Peppa Pig is a cheeky (and slightly bossy) little pig! 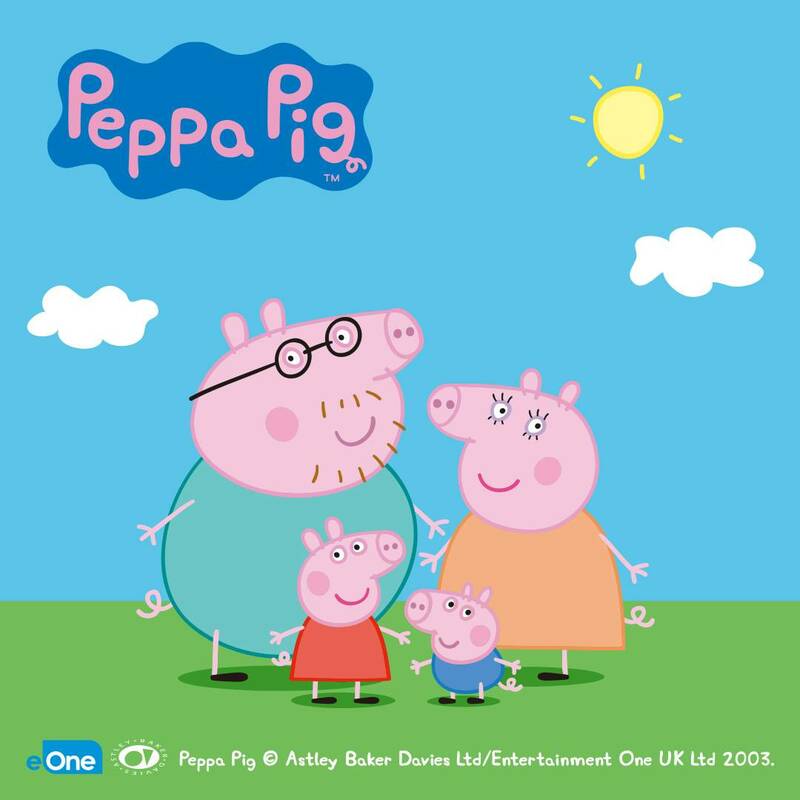 The animated feature, from the UK, features Peppa together with her little brother George, Mummy Pig & Daddy Pig. She loves to play games, dress up and jump in muddy puddles with loud snorts of laughter!